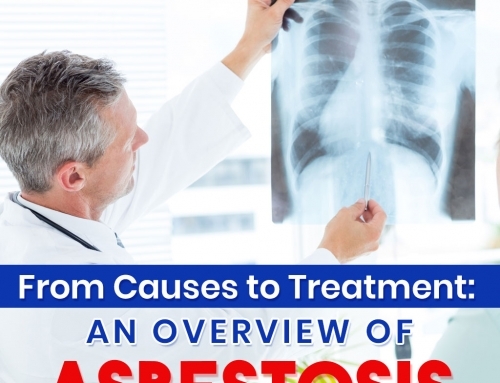 Oman’s Minister of Trade and Industries has announced, through Ministerial Decision 139/2017, a ban on the importation of any product that contains asbestos. 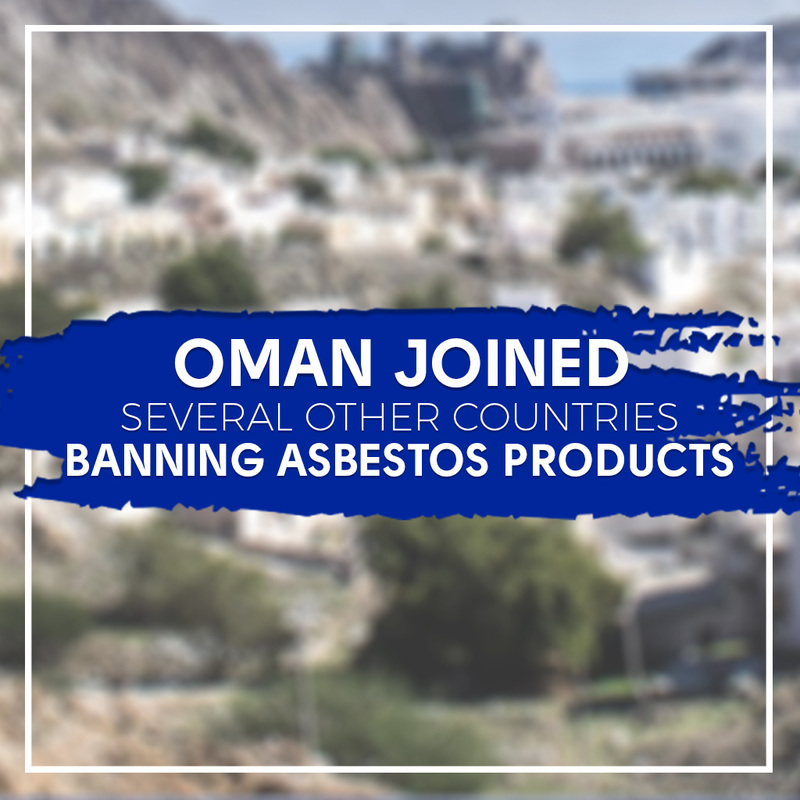 The Sultanate of Oman joins the ranks of European Union, Australia, New Zealand, Hong Kong and Japan in banning the hazardous material. Times of Oman reported that individuals found to violate this law will be subject to a fine of 500 Rials ($1700) which can be doubled in case of repeat lawbreakers. 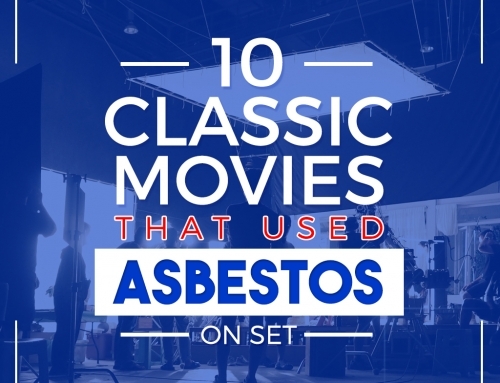 Dozens of countries have been banning asbestos use and importation since the 1970s. Scandinavian countries like Denmark and Sweden banned the use of this hazardous material since 1972 & 1973, respectively. 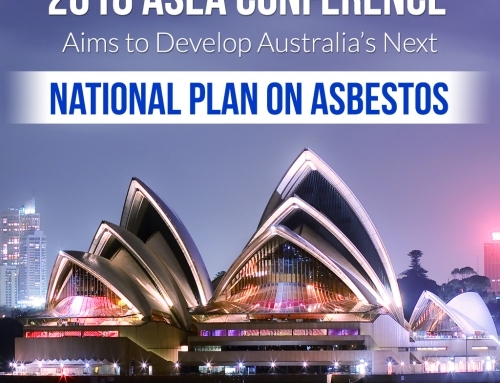 In Australia, where one of the biggest asbestos mine were once in operation, asbestos ban was enforced only in 2003. 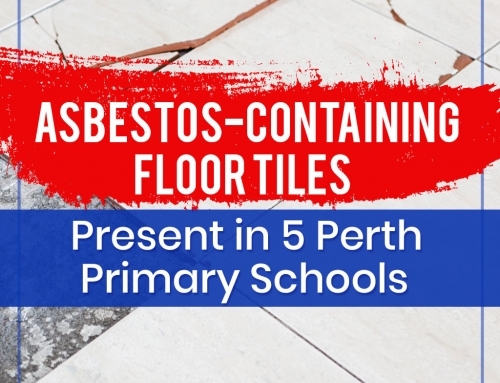 And various groups like the work union clamor for a stronger and more stringent Border Force to fight illegal smuggling of asbestos contaminated materials. 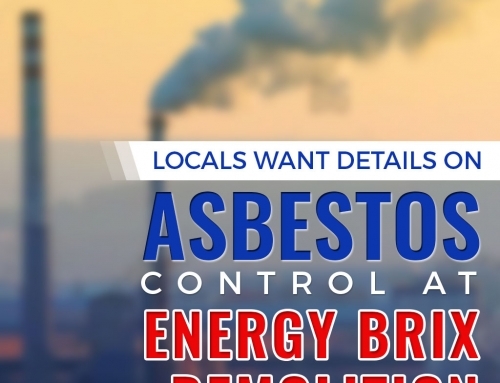 By 2018, Canada is expected to adopt new regulations to ban the use and importation of asbestos materials in the country. Did you find this article interesting? Never miss a post and stay up-to-date with important news and updates by regularly visiting our blog.